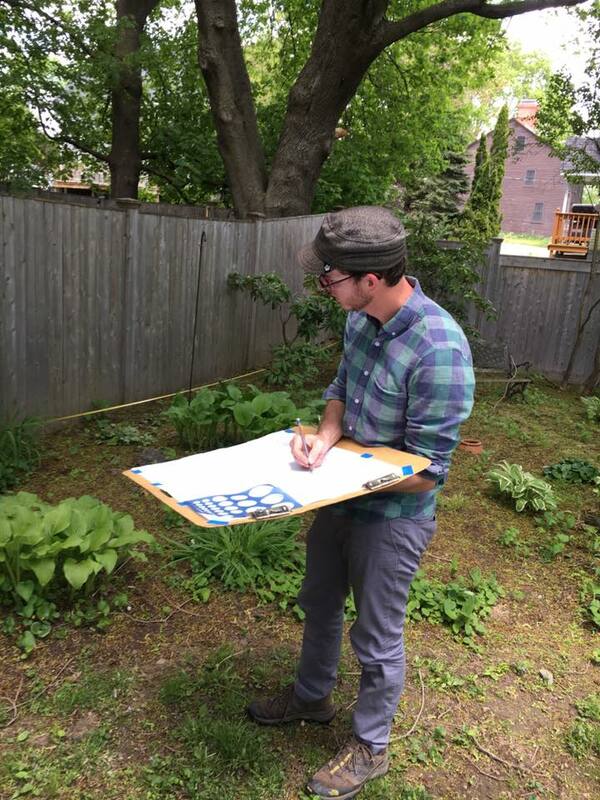 design only Archives | Zachary Berger Associates, Ltd.
Over the past 20 years we’ve seen our fair share of confused looks when explaining what it is we do as landscape designers. It is often assumed that because we design landscapes and gardens, it is then presumed that we install them. Sometimes we install very small gardens but the majority of our designs are implemented by select independent landscape contractors. Regardless, our approach is always collaborative in nature. There are a few reasons we perceive the single-company design-build approach as a potential disadvantage when it comes to overall project success. It should be noted that we have absolute respect for companies choosing this more rigorous approach and applaud those who deliver outstanding and unique landscapes year after year. Here are three reasons we believe selecting a qualified “design-first” firm is best for both the client, contractor and designer. Why would design not be the main focus? It should be! But consider the amount of revenue needed for a design-build company to survive and flourish. A design-build firm must account for substantial overhead and the required equipment, materials and labor sold to remain profitable. This means either targeting only high-profit margin installations or a high volume of mixed size projects. Maybe both. Consequently, the landscape plan set can be emphasized too strongly as a sales tool – a means of securing the labor element and the sale of materials that a project requires. The installation is the focus. These landscapes are often over-built and over-planted with clients consequently over-spending. When a landscape project is created with a design focus, the client benefits from the dedicated energy of the designer’s creative problem-solving efforts. The design process is in fact the work that is being paid for! We find that in many cases design-build firms simply cannot spend the crucial amount of time needed to ensure all design aspects are considered. Efficiency of project turn-around is a high priority when there are in-house crews that need to stay busy. Not all projects are the same! Seems like a pretty simple concept but continual project streamlining for efficient design-build functions can mean similar-looking landscapes using the same materials and elements over and over. This can work against efforts for a tailored landscape implementation that remains true to a specific design intent. If all projects are NOT the same, perhaps it’s best to work with a select variety of skilled installers for tailored landscape implementation. This provides for matching an installer’s particular skills and style to a designer’s vision. In all instances, we want to avoid results that are formulaic and boring! Clients will often be adamant about a certain “look” or feel of how they imagine their built landscape – and rightfully so. It’s our job as landscape designers to be familiar with a unique skill set of a preferred independent craftsman and match them with the projects that fit them best. Additionally, multiple contractors can be recommended to submit installation bids, providing the clients with comparable estimates. Why does this matter? Because all contractors are estimating installation costs from the same set of designed plans. The clients can then be confident in accurate cost comparisons and decide on the contractor(s) they are most comfortable with. The end result is a landscape that is built to the specifications and expectations of all parties involved. The landscape is always changing but the on-going maintenance (or rather the better term of stewardship) must be both consistent yet fluid. The maintenance regimen must morph as time passes with the maturing landscape. It’s in everyone’s best interest that we, as designers remain fully engaged with our designed landscapes for as long as possible. We provide stewardship regimens for installed designs and follow-up consultations once the plan is implemented. The significant time devoted to the landscape design process and implementation encourages a strong degree in ownership of the entire design and fuels the desire for proper stewardship. A design-first practice is ideal for all parties. The contractor benefits by being challenged with unique designs, the client gains access to an invested designer’s unfettered design process and the landscape designer is able to provide a custom, tailored landscape vision free of the distractions of selling materials and keeping crews busy. Together, the colloborative landscape team has the chance in many cases to develop and nurture a life-long relationship that sustains and endures.